Addison Frei, Ryan Peter Scott, and Samira Gibson. 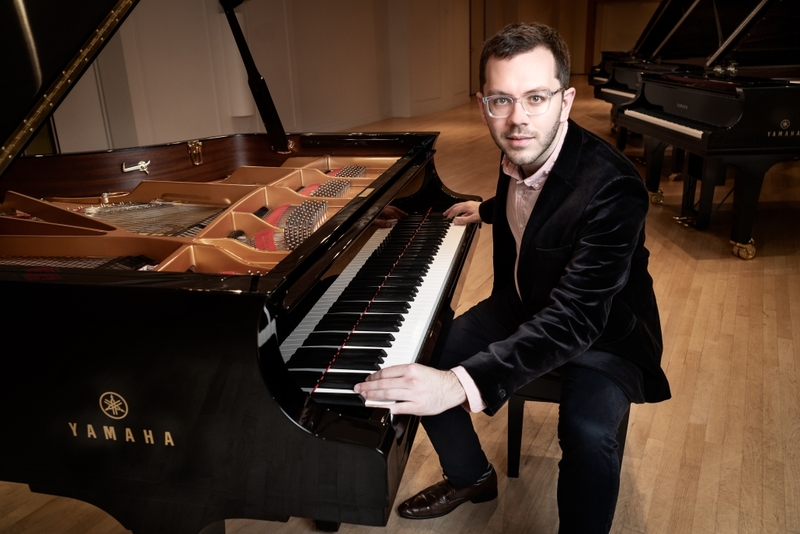 New York-based pianist Addison Frei (“Fry”) has won first prize in several competitions including the 2017 Parmigiani Montreux Jazz Piano Solo Competition, the 2016 UNISA International Jazz Piano Competition in Pretoria, South Africa, and the 2015 American Jazz Pianist Competition in Melbourne, Florida. His latest album on TCB Records, No Defense (2018), was celebrated with solo piano performances at the Monterey Jazz Festival, Montreux Jazz Festival, Alhambra (Geneva), and Lucerne Piano Festival. His previous records include Intentions (2014) and Transit (2016), featuring frequent collaborator and Manhattan Transfer co-founder Janis Siegel. Frei also co-leads AMP Trio, contributing compositions to Three (2017), m(y)our world (2015), and Flow (2013). AMP Trio has toured extensively throughout China, Japan and North America. Alongside vocalist Tahira Clayton they were selected as the winner of the 2017 DC Jazz Prix, and have performed at the DC Jazz Festival, Mid-Atlantic Jazz Festival, Dazzle, and Tribeca PAC among others. Samira Gibson is an American Soul recording artist and songwriter born in New York New York. Samira began her music career in 2015 with the release of EP Reflections of Mira. Growing up in a musically inclined family allowed Samira to begin to explore her musical talents at the tender age of 5. 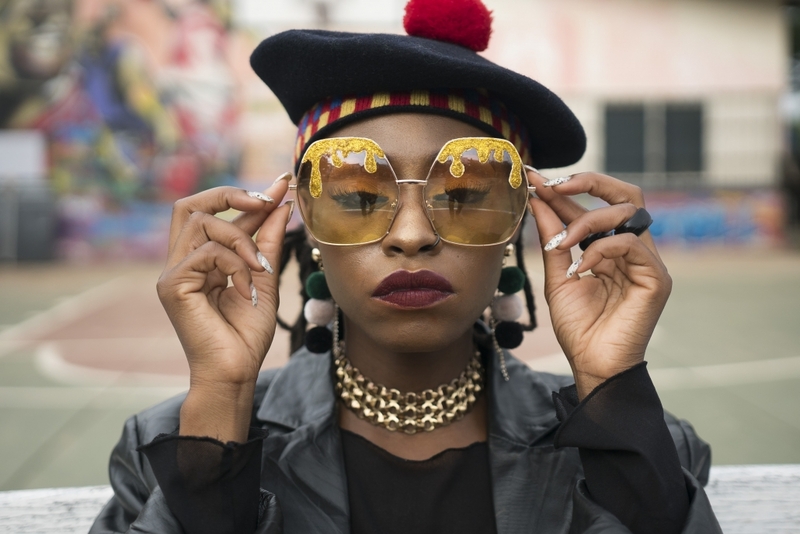 Since then Samira has honed a unique vocal style and credits the influence of artists like Stevie Wonder, Donnie Hathaway, Jill Scott, Erykah Badu, Lauryn Hill, India Arie and Beyoncé Knowles. By the age of fourteen, Samira was writing her own songs, and she graduated from the Performing Arts High School in New York City as a vocal major. She continued on to complete training at the Harlem School of the Arts on a full scholarship. Samira is also a three-time winner at the world-famous Apollo Theater.